Insurance: we’ve all heard of it, most of us have it; but did you know even within the different categories of Insurance – like Health, Life, Auto, and Home/Renters – there are different types of Insurance? And these different Insurance types calculate your insurance rates in different ways. So, what are these insurance types, and how do you know if they the right fit for you? Let’s dive in and explore your options! In its most basic form, insurance is protection from loss – be it related to your car, your home or your health – insurance typically acts as financial protection. Most people subscribe to the typical insurance model which requires consumers to pay an annual premium based on certain factors like location, age, credit score, etc. When it comes to car insurance then, a typical insurance model would have most people in the same areas paying the same amount for car insurance, regardless of factors like how much you drive, and how you drive. This means low-mileage drivers, or people who drive less than 10,000 miles per year (65% of Americans), are subsidizing the costs for high mileage drivers. That is where usage-based insurance comes in. With usage-based insurance, you only pay for insurance as you use the product or service that it insures. But it’s important to understand that not all usage-based insurance programs are the same. There are many factors that can affect your car insurance premium, such as driving history, the model of your car or your geographic location. That’s because typically, these are indicators that can predict how likely an accident might be. The two, main usage-based insurance models are Pay As You Drive and Pay How You Drive. With Pay How You Drive usage-based insurance models, like safe driving programs, the overall costs are dependent upon how much you drive and your driving behavior. Companies that offer this kind of coverage will use devices to monitor how you drive and how much you drive. Many insurance companies have deemed driving behavior to be one of the most important indicators since a driver who frequently slams the breaks is likely at a higher risk to be involved in an accident. That’s why insurance companies reward good driving behavior with insurance discounts. The trade in? Your driving behavior will be monitored, and the occasional mistake could affect your premium. 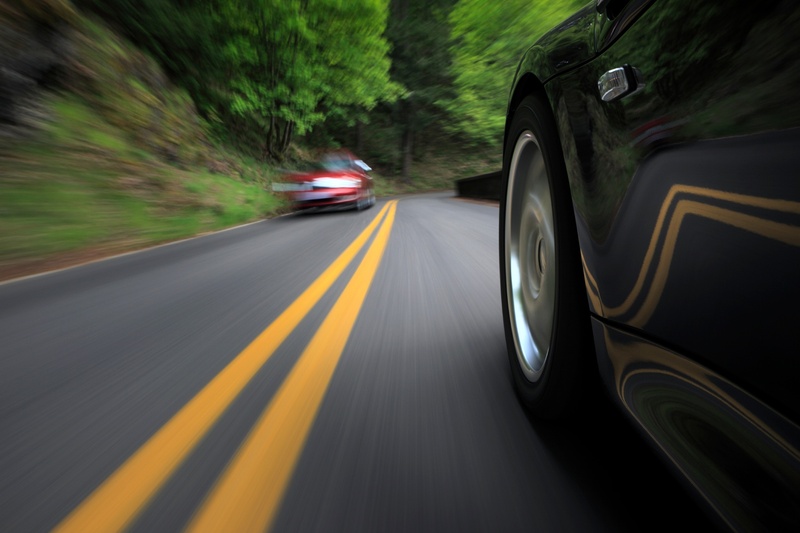 The way insurers measure safety varies, but some of the most common factors include the time of day, average speed, sudden acceleration and hard braking. With Pay As You Drive usage-based insurance models, like pay-per-mile, your costs are dependent upon how much you drive. So, if you don’t drive a lot, you won’t pay a lot. That’s why Metromile offers pay as you drive insurance. With Metromile, you’ll pay a monthly base rate, plus a pennies per mile rate. We calculate your monthly mileage through a wireless GPS device called the Pulse, and your monthly bill will fluctuate based on how much you drove that month, not on your driving behavior. We believe that risk is determined primarily by the amount of time you are in the car. If you aren’t behind the wheel, you aren’t going to be in a car accident! Because we base your monthly bill on exact mileage, we typically save low-mileage drivers (under 200 miles per week) a lot of money compared to the discounts offered by other usage-based programs. On average, our customers are saving $500 a year! The benefits of usage-based insurance don’t stop at financial savings either. By paying-per-mile people are taking control of how much they drive and cutting down on unnecessary driving, which is good for the environment. On top of that, usage-based insurance models require measurement devices which can provide additional perks, like with the Metromile Pulse and smart driving app you can monitor your car’s health, track and manage your trip data and even locate your car with the GPS tracker.